Fall is in full swing. The temperature is quickly dropping and homeowners, like you, are scrambling to ready their homes for winter. Over the last several weeks, we have addressed several Fall Maintenance Tips to help you do just that. 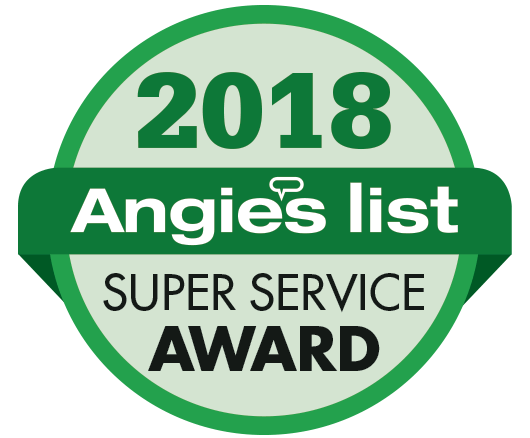 So far we have talked about the importance of ensuring there is power to your Sump Pumps and that all exterior drains are free of leaves and other debris. We have also addressed Outdoor and Indoor Lighting Controls and how they can improve your home’s security, safety, and aesthetics. This week, we are going to focus on a quick maintenance task that can help improve the comfort and energy efficiency of your home: Ceiling Fan Rotation. What many homeowners do not know is that they can impact the comfort and energy efficiency of their home by simply changing the rotation of their ceiling fans each major season (winter and summer). Summertime rotation should be counter clockwise, pushing air down to circulate air from the floor back upward, while wintertime rotation should be clockwise, circulating warm air that is trapped on the ceiling. This simple fix will not only make your home more comfortable, but also more energy efficient, saving you money on your monthly utility bills. Ceiling fans themselves do not heat or cool a room, but the fan rotation allows improved air circulation, which can greatly improve the comfort of your living space. 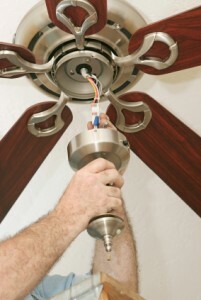 If you have any questions regarding our Ceiling Fan Rotation or Fall Maintenance Tips to ready your Home for Winter, please contact TriStar Electric, Maryland’s premier residential and commercial electrician, by calling 410-799-5791 or 301-384-8880 or fill out the contact form on our website. You can also follow TriStar Electric on Facebook, Twitter, Google+, LinkedIn, Pinterest, and YouTube. This entry was posted on Wednesday, October 30th, 2013 at 2:42 pm. Both comments and pings are currently closed.